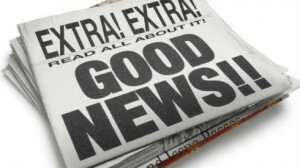 Home » News » GOOD NEWS – Speakeasy to continue to provide advocacy until 2020! GOOD NEWS – Speakeasy to continue to provide advocacy until 2020! Speakeasy are part of the winning bid to provide advocacy across Hampshire for adults and children from 1st April. We will be working in partnership with Choices Advocacy, Havant and East Hants Mind, Winchester GOLD and Solent Mind as ‘Hampshire Advocacy’. The contract is for 4 years which means we will be able to continue to offer good quality local advocacy to vulnerable adults and children in North Hampshire until 2020.